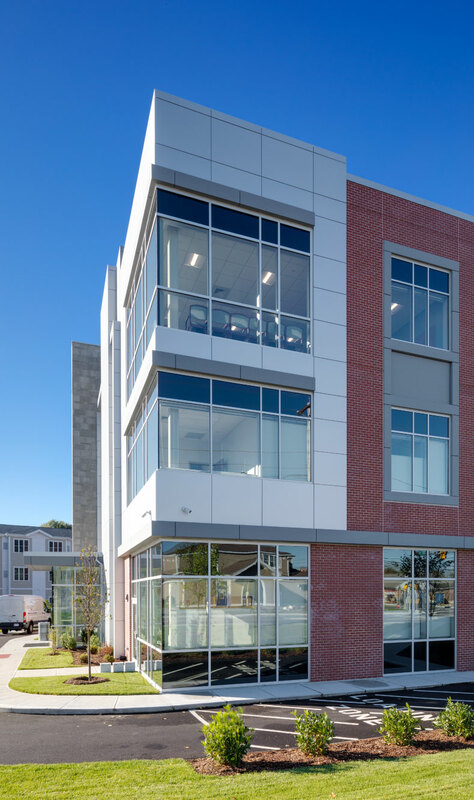 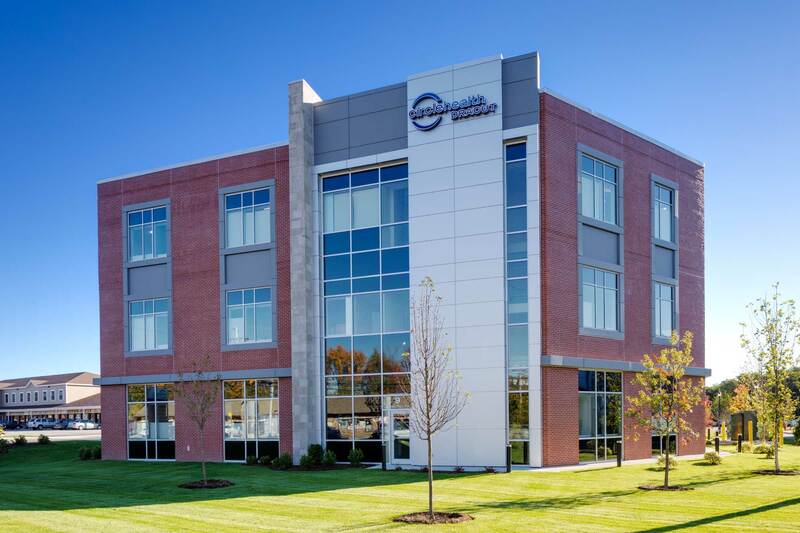 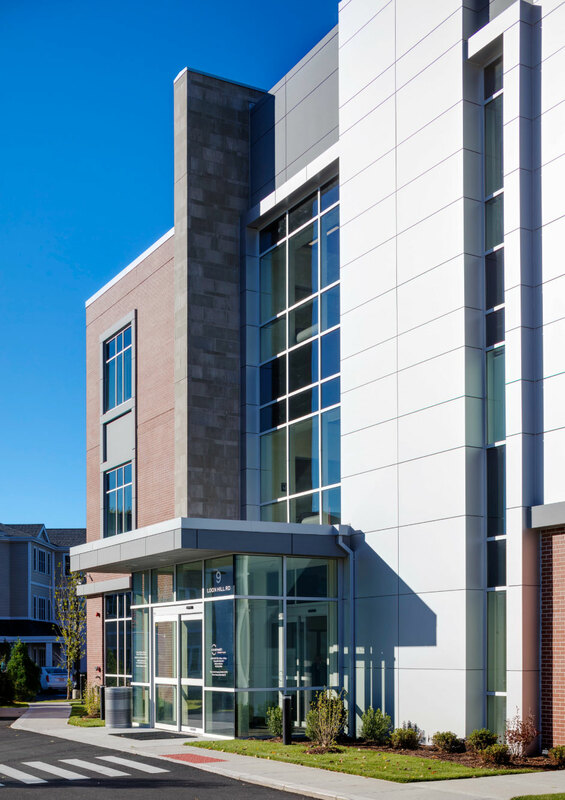 Maugel designed Circle Health’s new 30,000 SF three-story medical office building located at the corner of Broadway and Loon Hill Road in Dracut. 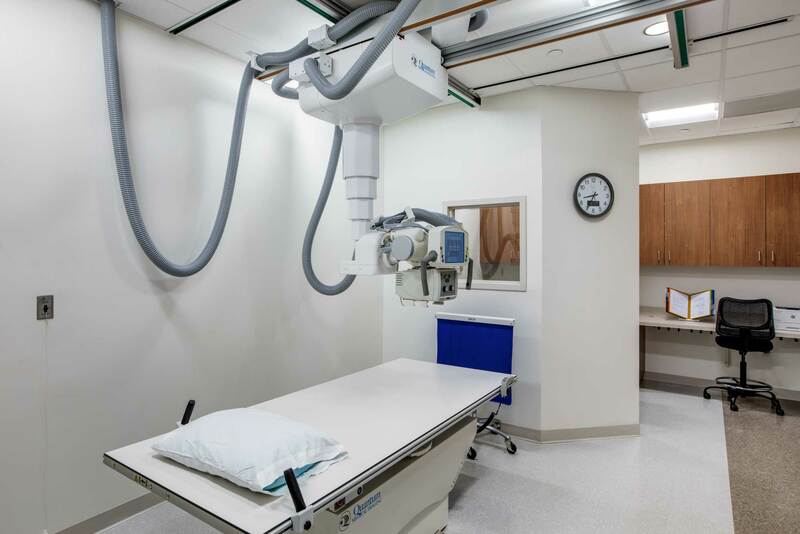 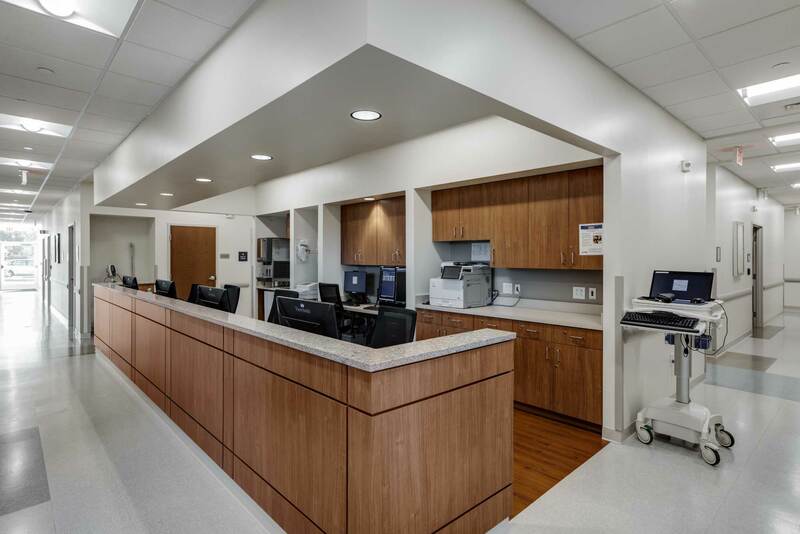 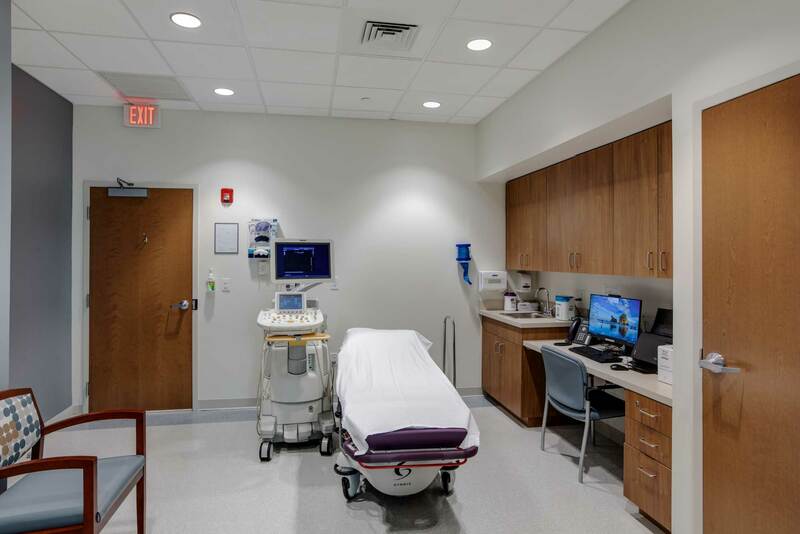 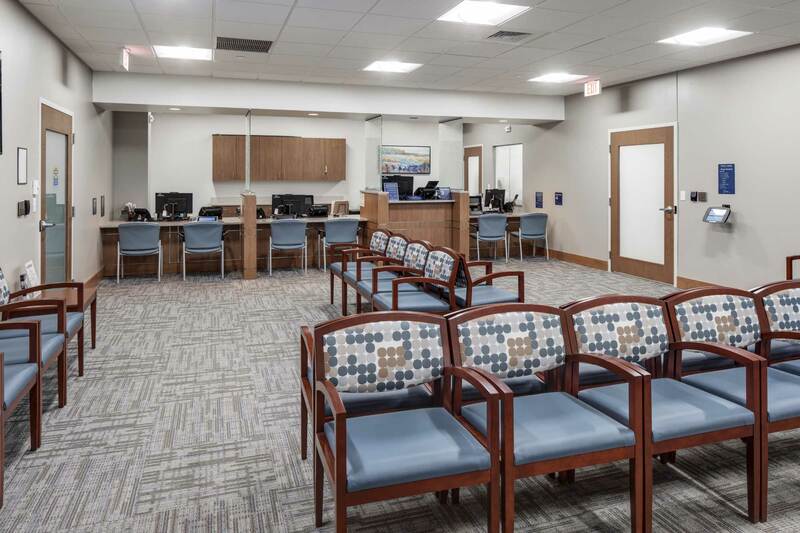 The new ground-up facility provides the community with a Circle Health Urgent Care Center and a Lowell General Hospital Patient Services center. 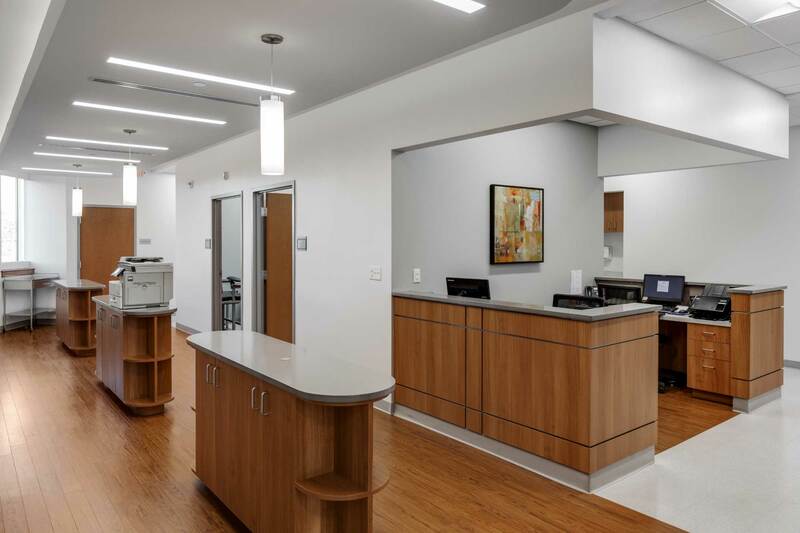 The facility also houses physician practices in OB/GYn and primary care, as well as diabetes and endocrinology specialty services. 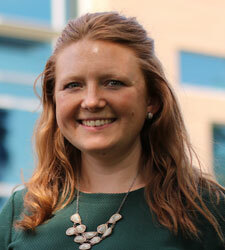 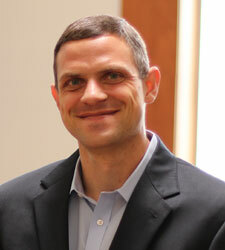 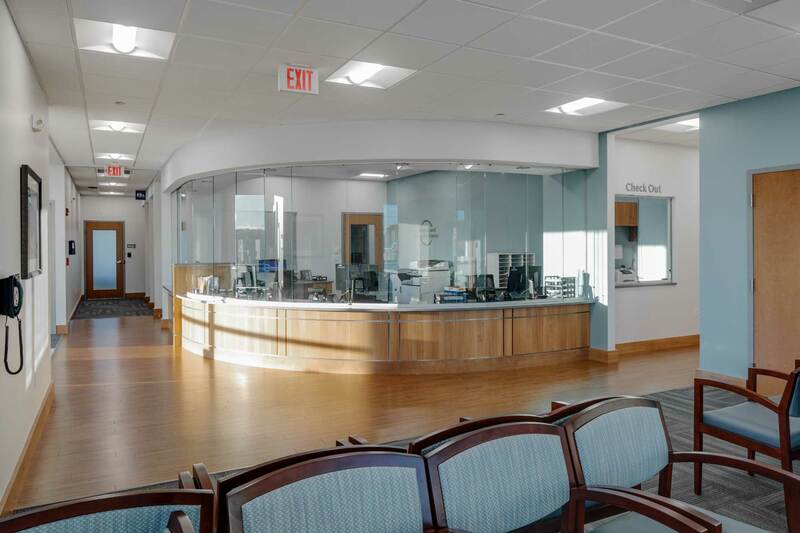 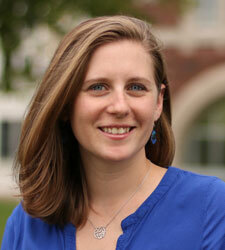 Maugel had previously designed Circle Health outpatient centers in Westford and Billerica.